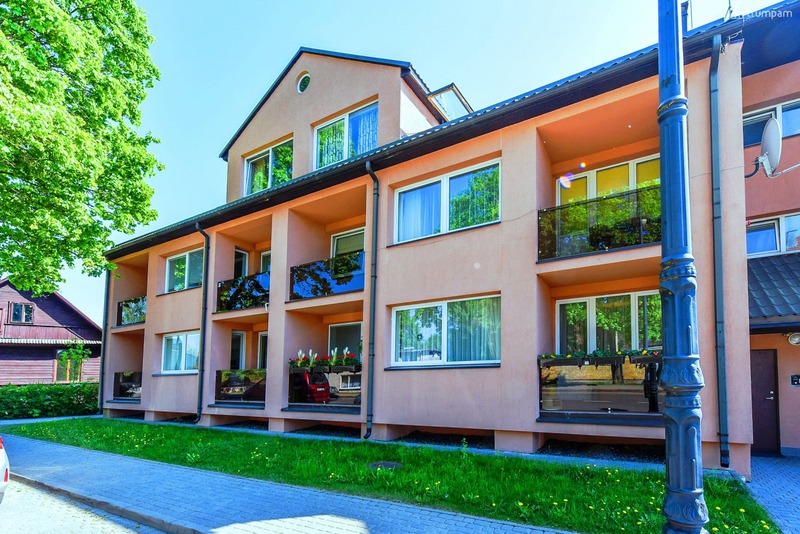 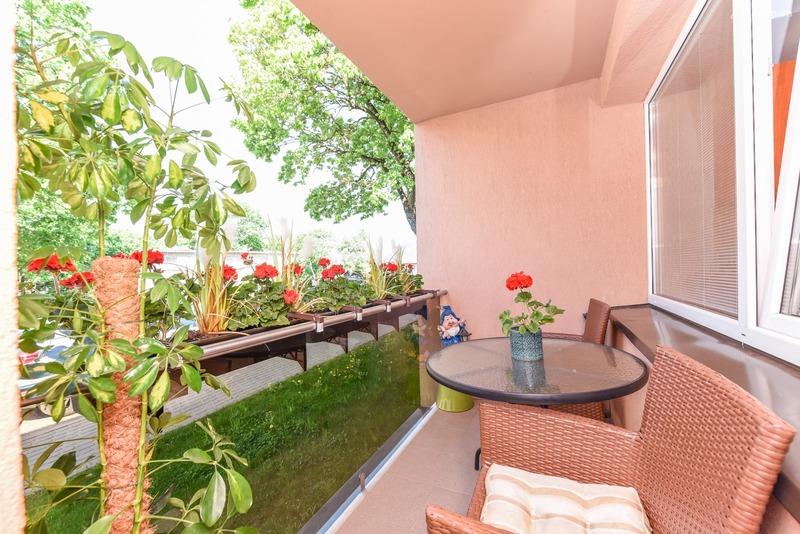 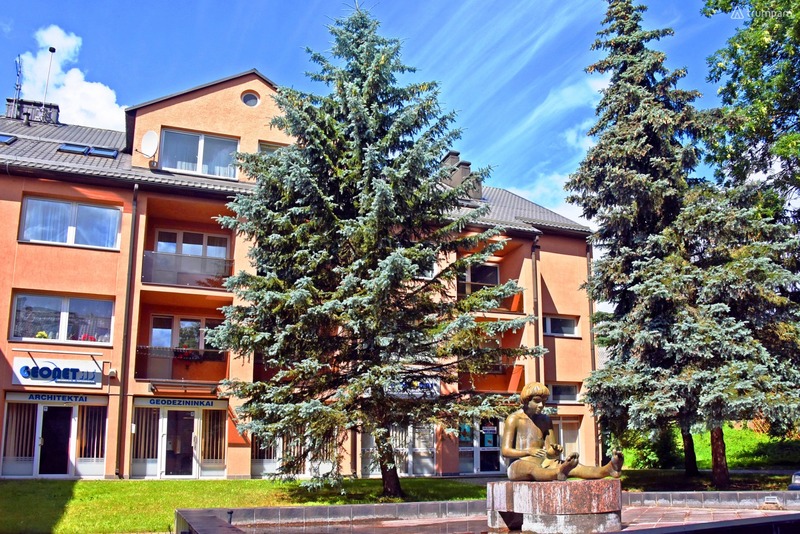 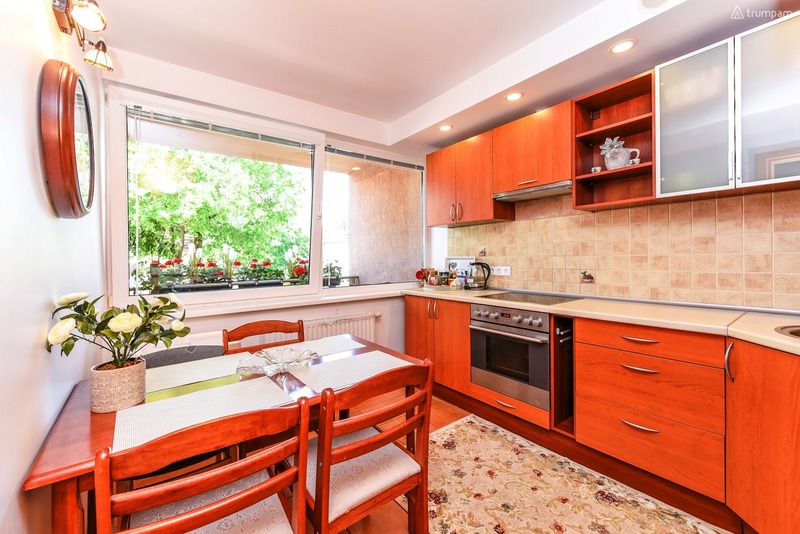 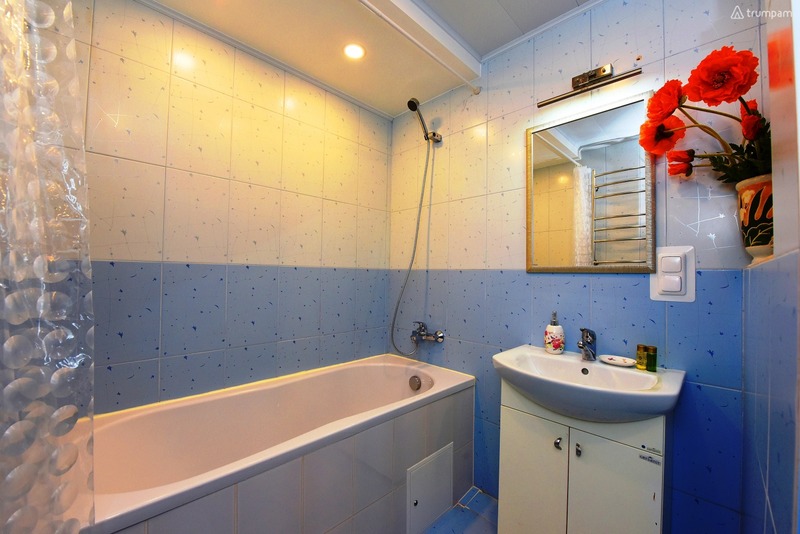 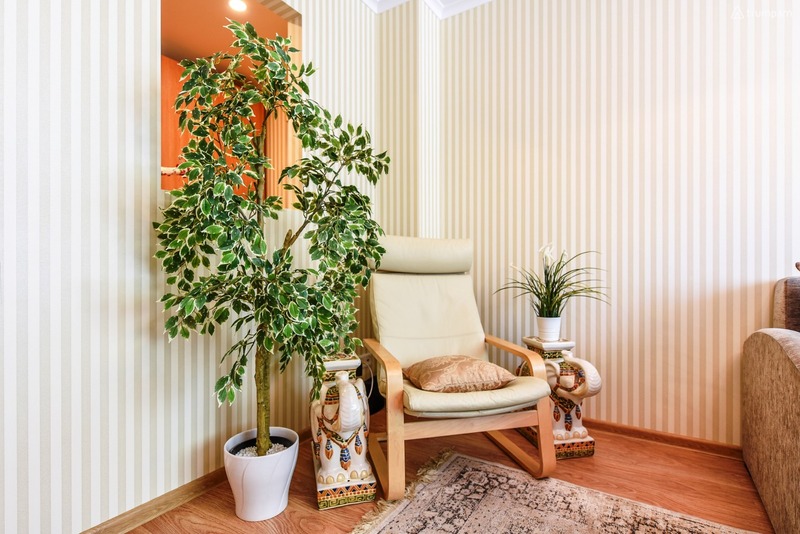 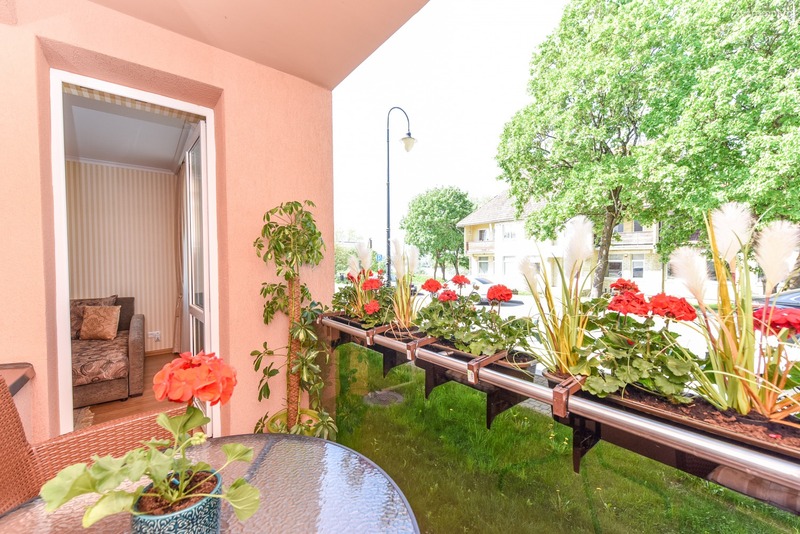 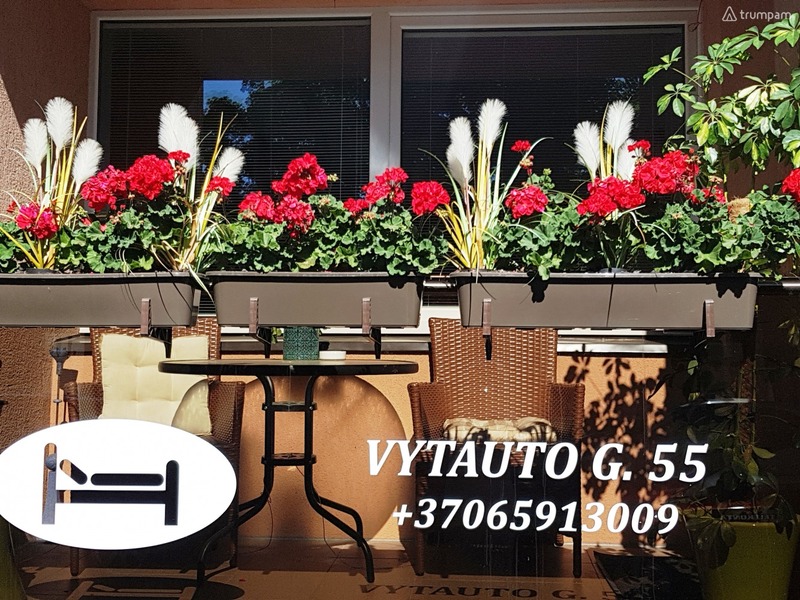 One bedroom apartment with 2 balconies in the center of Trakai, just 8 min. 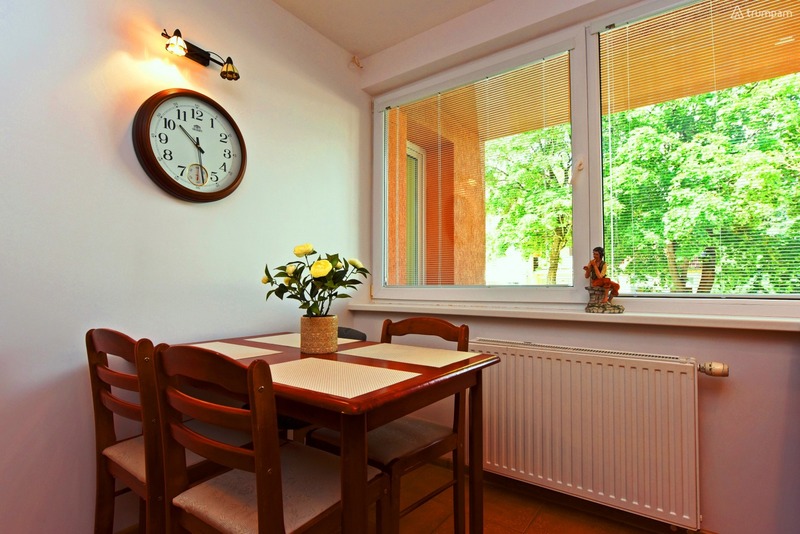 of walk from Trakai castle. 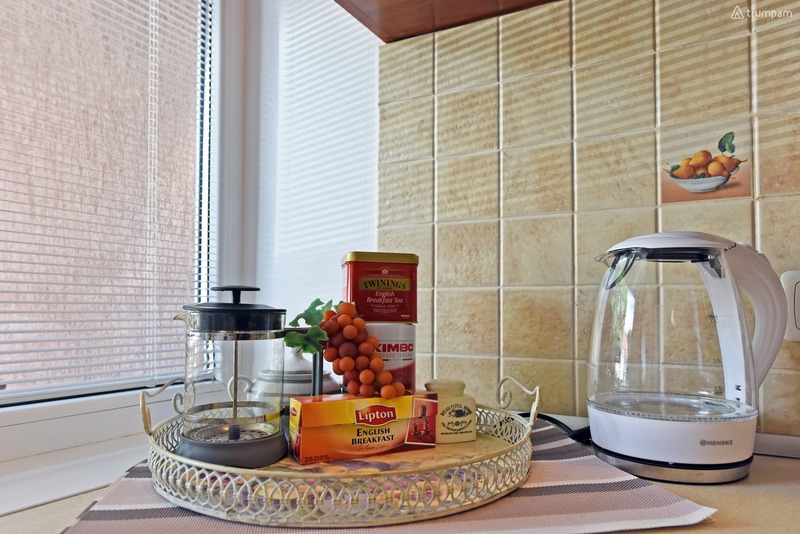 For your convenience, there is Wi-Fi Internet, TV, refrigerator, stove, crockery, cutlery, free parking, bathrobes and toiletries.